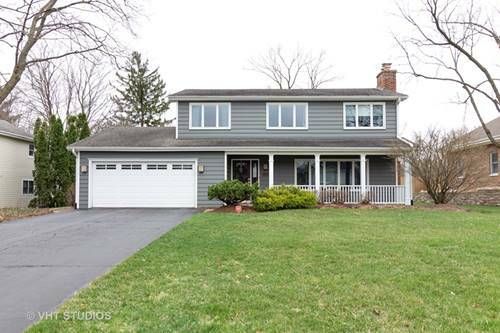 This Arrowhead home, in a unique setting, is move-in ready! 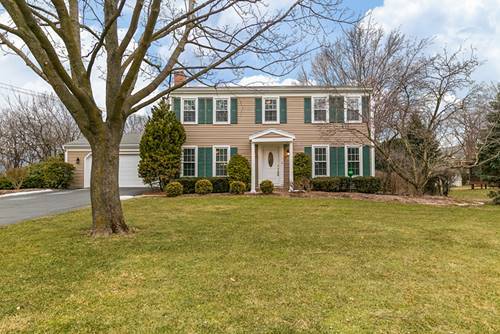 This gracious stone-front home on a large, quiet cul-de-sac features fantastic living space on all three levels. 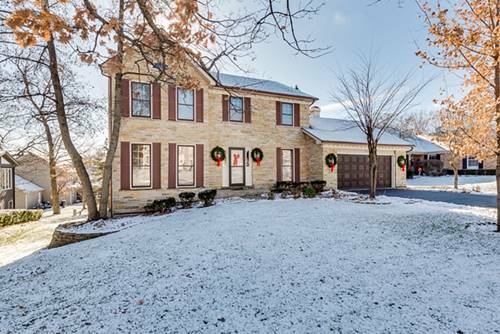 Spacious, extended kitchen flows into large family room with beautiful stone fireplace, and both kitchen and family room open out to a wonderful all-weather custom Trex deck. 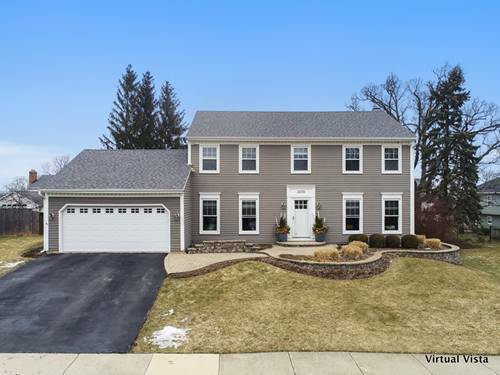 From the highest point in DuPage Co., enjoy the private view of open space and no houses. 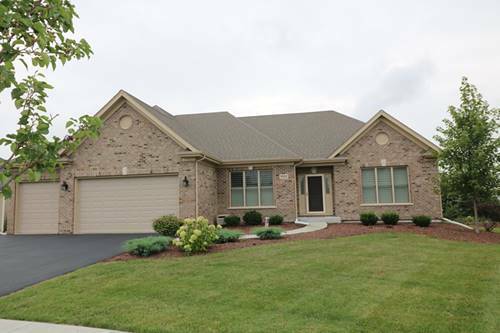 Yard is fully landscaped with perennials and native plants. Huge finished walkout basement adds great entertainment space and second fireplace, as well as a 5th bedroom and full bath. 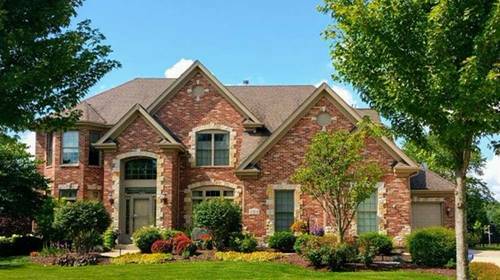 Walk to both highly-rated elementary and high schools, as well as to parks, IL Prairie Path and Arrowhead Golf Club. 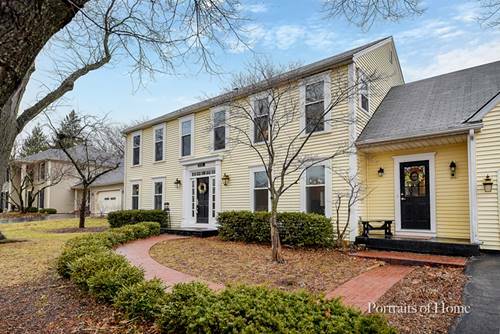 Close to great shopping, dining, commuter train and highways! Freshly painted interior 2017; new HVAC late 2016; new dryer 2017; new kitchen appliances 2015, rebuilt chimney 2014! 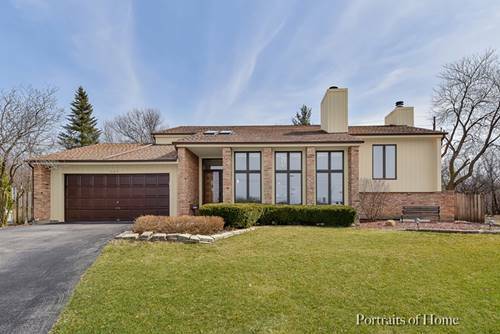 For more information about 2214 Barger, Wheaton, IL 60189 contact Urban Real Estate.